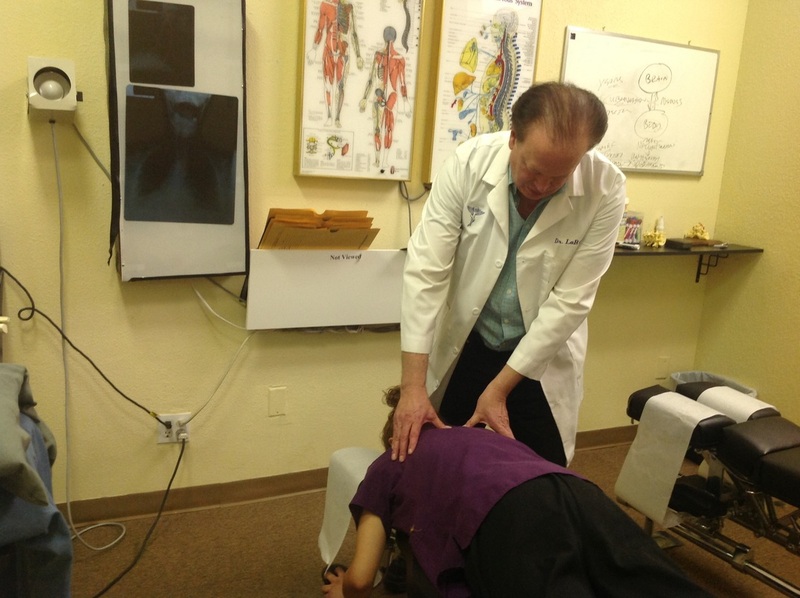 Best El Paso Chiropractor ! Dr. LaRock & Affordable Chiropractic Have Been Serving El Paso & Surrounding Areas For Over 40 Years. Come In Today And Choose To Live Pain Free. Call Affordable Chiropractic Today - Over 40 Years of Experience! Affordable Chiropractic Today - 40 Years of Experience! 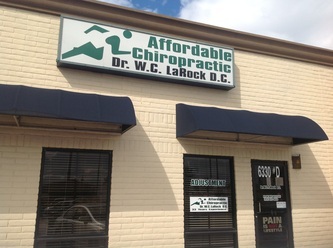 Affordable Chiropractic in El Paso provides gentle, safe and affordable care to remove interferences ﻿to the ﻿nervous system allowing normal function and healing to occur naturally. Since performance is based on the ability of the nervous system to communicate with the body (and vice versa) uninterrupted, the benefits of this can be realized by individuals of any age and walk of life - for life! Chiropractic is also used by athletes at every level of competition, from the weekend warrior to the Olympic athlete. Many athletes utilizing Dr. LaRock aren’t just getting treatment for specific symptoms, but recognize that chiropractic adjustments greatly increase performance! Increase your performance and schedule your chiropractic appointment today! Pain is typically the temporary result of poor posture or carelessness when performing daily activities. It can also be a sign of a more serious condition like Scoliosis. Pain can come on suddenly from a car accident that seemed insignificant at the time, or can be a progressive age-related deterioration that could have started from a sports injury. Dr. LaRock can help correct the source of the pain by utilizing non-invasive and drug-free therapies such as spinal manipulation, chiropractic massage and therapeutic modalities. Call now to relieve your pain with chiropractic care! 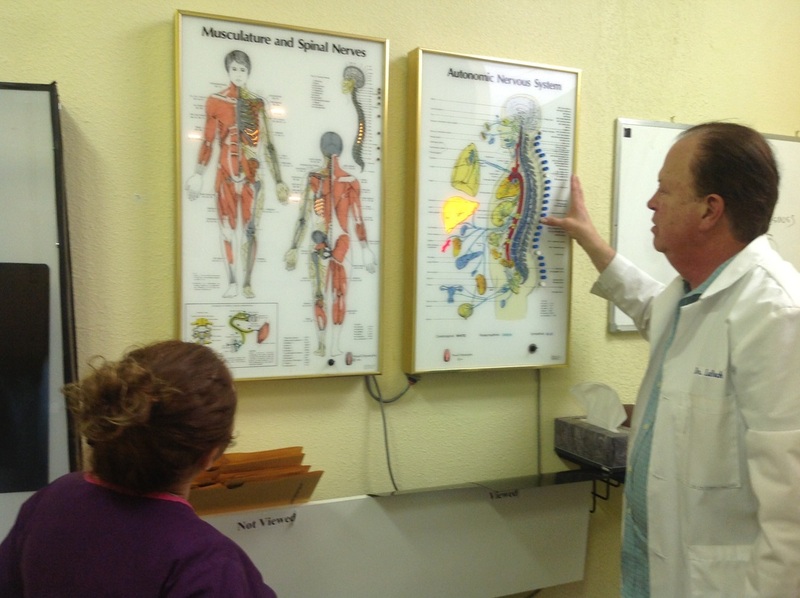 El Paso Chiropractic care with Dr. W. C. LaRock is more than just about making the pain disappear. It is about learning, understanding, and taking care of your body to improve your quality of life. Although patients may be diagnosed with the same condition, they can respond very differently to treatments. We tailor a specific plan of action to meet your needs, goals, and unique medical and physical condition. Schedule your appointment today!